In order to lose weight and keep it off, you need to watch what you eat and track the amount of calories you consume each and every day. Having a meal plan could help you stay on the right track. Menu Planner for iPhone is an elegant application that allows you to manage your own recipes. 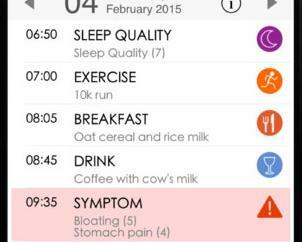 This app enables you to track nutritional information, keep track of what you have, and even sync your data across your devices. Menu Planner has a clean and user-friendly design. You can track nutritional information of foods and recipes. 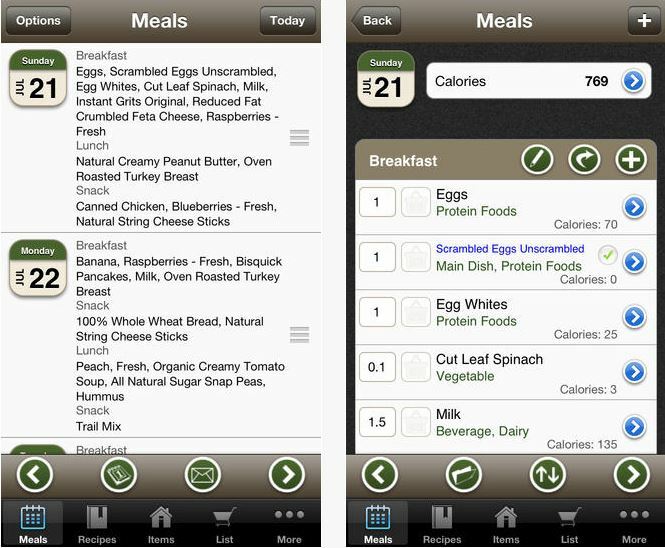 The app lets you keep track of what you have, change meals from one date to another, and add notes to your meals. 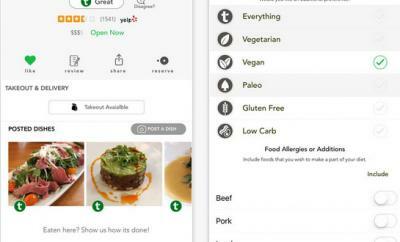 Users can email meal plans, shopping lists, and recipes. The barcode scanner lets you add new items easily. Want to organize your foods? 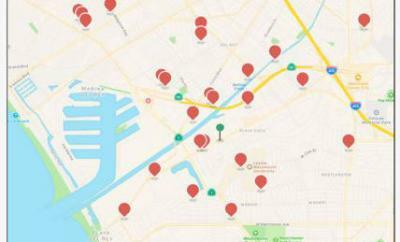 This app lets you create your own categories. 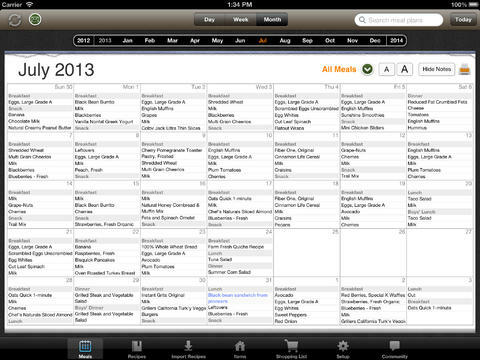 Menu Planner is a universal application. It runs on iPad, iPad, and iPod Touch. It makes planning and managing your meals super easy. The app was very stable for us. Sets you back under $3.